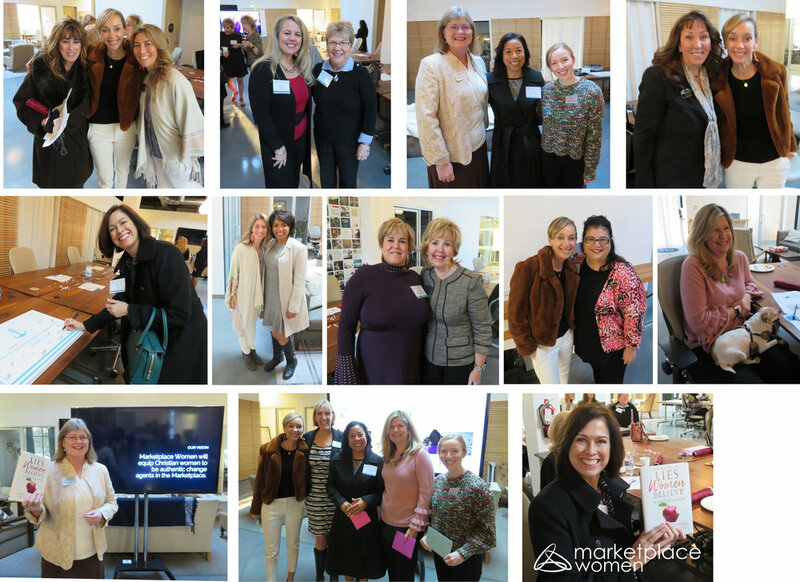 Marketplace Women enjoyed an inspiring morning as we shared on the topic of being content in the middle of life's storms. God often uses the storms of life to reveal who we are inside and to help us be more like Jesus through His truth. As Paul wrote in Philippians, we are learning to be content in every circumstance so that we can be a light in the marketplace and a witness to those around us.